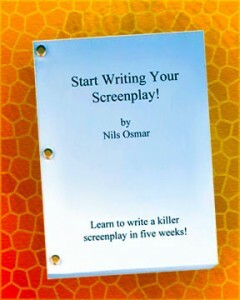 "Start Writing Your Screenplay" - a fun four-week Seattle screenwriting class. 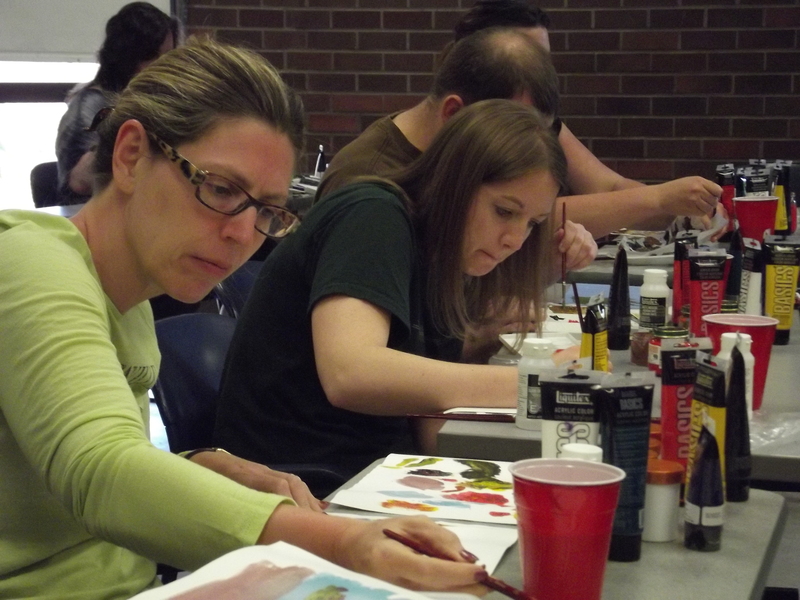 Sign up for now for the MAY CLASS using the link below. Looking for a screenwriting class that covers the fundamentals, and gives you an opportunity to write and workshop some actual scenes and short scripts? In this Seattle screenwriting class, open to both beginners and experienced writers, you’ll learn how screenplays are written, learn what writing habits to avoid, do writing both during and outside the class hours, and get helpful feedback on your writings. In this four week workshop, we’ll learn some things about how screenplays are written, then get some practice in writing them. You’ll have a chance to write “minute movies” (just a page long), short screenplays (a few pages long), and scenes from full length movies. There will also be opportunities (for those who want to) to share your writing with the class and get some feedback. How to write in the LEAN, FOCUSED style most screenwriters use, and break writing habits that don’t work. WRITING LOG LINES and TAGLINES (very short descriptions or blurbs for your screenplay) You’ll get some practice writing both. WRITING SCENES – We’ll look at what makes a scene, and get some practice in writing some complete short scenes. WRITING SOME SHORT SCRIPTS – we’ll talk about the elements of scriptwriting in detail, and will write at least two complete short scripts over the next five weeks. Plus, we’ll talk about beats, scene length, getting an agent, pitching and selling your screenplays, and more. By the end of the class, you should have a good working knowledge of how to write a screenplay, how to approach marketing it, and have some solid writing experience under your belt. 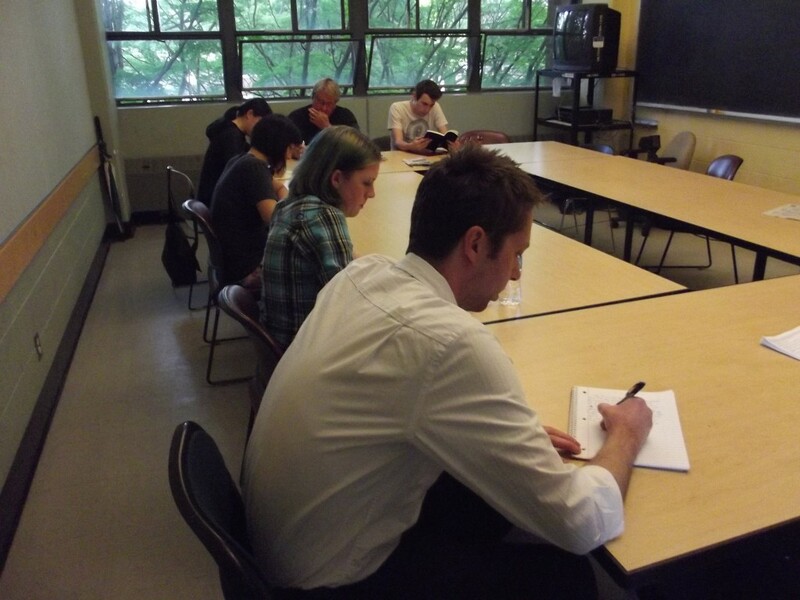 Our Seattle screenwriting classes are sponsored by Classesandworkshops.com. Most of them meet on the University of Washington campus (Seattle branch). They are open to everyone; you don’t have to be a U.W. student to sign up. Almost all of our students are adults. IIf an enrollee is under 18, please contact us first to make sure the class is a good “fit” for the student. Sponsored by: Classesandworkshops.com and Wonder Productions.